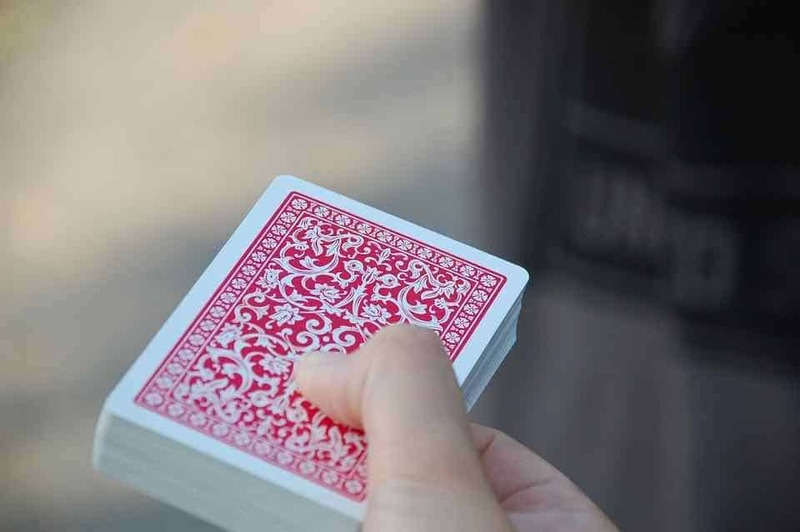 Providing drinks and food in a private venue or hiring a magician are still some of the most popular choices for corporate events. However, why not combine the two and offer your guests a night to remember? You can do so through a new event concept which will make your event stand out from the crowd. Curious to know more about it and how it can help you ensure attendees will have a fantastic time? It is simple; just keep on reading. It all started with this guy: Ray Smerlin. You see, Ray has experience producing public shows and providing entertainment for private events. Back in 2014, he was looking for the perfect venue for one of Louisville’s most famous magical entertainers, Richard Darshwood. Chance would have it Ray came upon the Down One Bourbon Bar. The location was perfect. 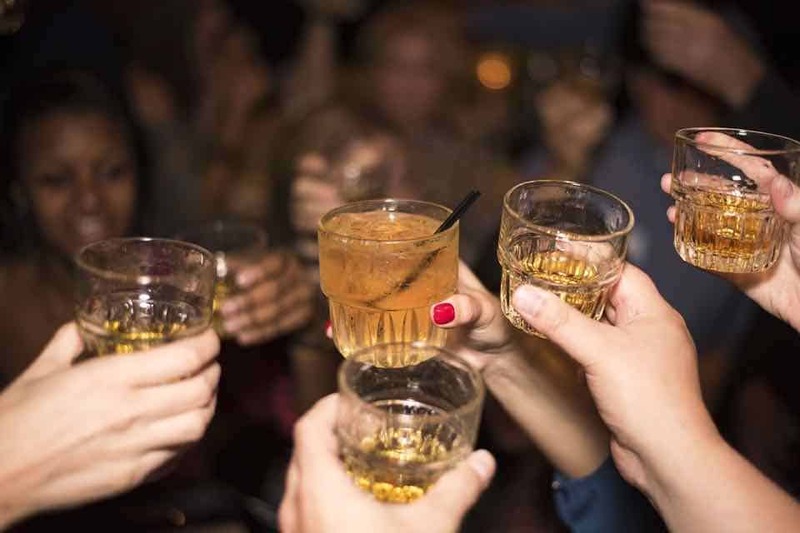 It was intimate, it had character, and it offered over 170 bourbon selections. Ray knew this was an original space where guests would feel special. Richard Darshwood ended up doing his magic show there, and it was a total success. It seemed bourbon and magic was an excellent combination. Since then, the idea has evolved and matured into a concept meant to offer guests an all-around experience. Who would not want to enjoy a nice dinner and some bourbon while enjoying an incredible show in an intimate setting? 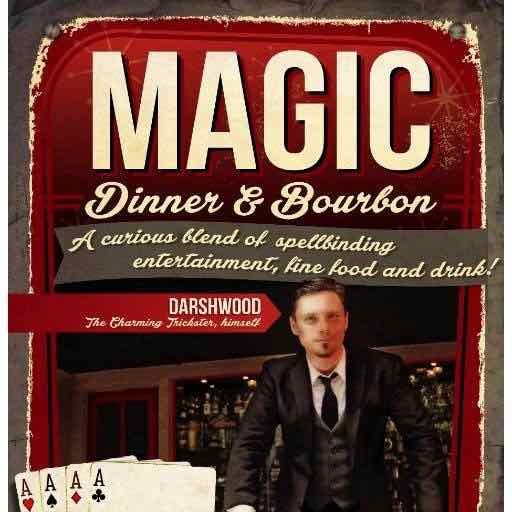 Magic Dinner and Bourbon provides the ideal incentive for guests to start getting to know each other better and even make new friends. The surprise element. “I did not expect that.” That is one of the most common reactions people have after attending one of the shows. During the performance, something unexpected is always happening to keep guests engaged. High-quality entertainment. The wrong choice of entertainment can ruin an otherwise well-planned event. You will not have to worry about people getting bored with this new concept. There won’t be a dull moment at your corporate event. Interactive moments. One of the primary goals of the show is to get guests involved. This is to offer them a personal, familiar experience. Guests leave the event feeling like they have spent an evening among friends. This is unfortunately pretty rare in the world of corporate events. Fantastic food and bourbon. There’s nothing which goes better with a great magic show than some authentic food and drinks. Many of Kentucky’s finest distilleries are included in Magic Dinner and Bourbon. Guests will have the chance to taste some of the best bourbons in the country and enjoy the local cuisine. Want to offer your guests a deep experience combined with fabulous food and delicious bourbon? Then this is the right concept for your next corporate event. Whether you are hosting a small event with no more than 15 guests or a grand gala with over a thousand people, each and every single person will feel entertained and well catered to. Is that something you are interested in? Make sure to contact us as soon as possible to find out more about how you can bring this exciting new party concept to your next event.